18.25mm x 20.51mm / 0.719in. x 0.808in. Small Oval Rope PhotoArt® Charm by Rembrandt Charms. The height is 3/4 of an inch. 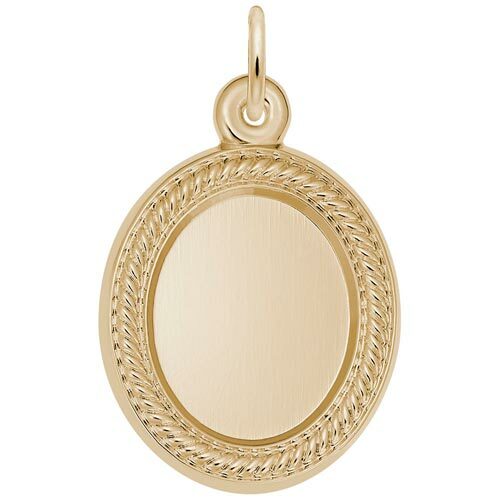 Keep it classic by customizing the Small Oval Rope PhotoArt® Charm as a gift. Perfect for keeping a photo of a loved one and special engraving on the back.